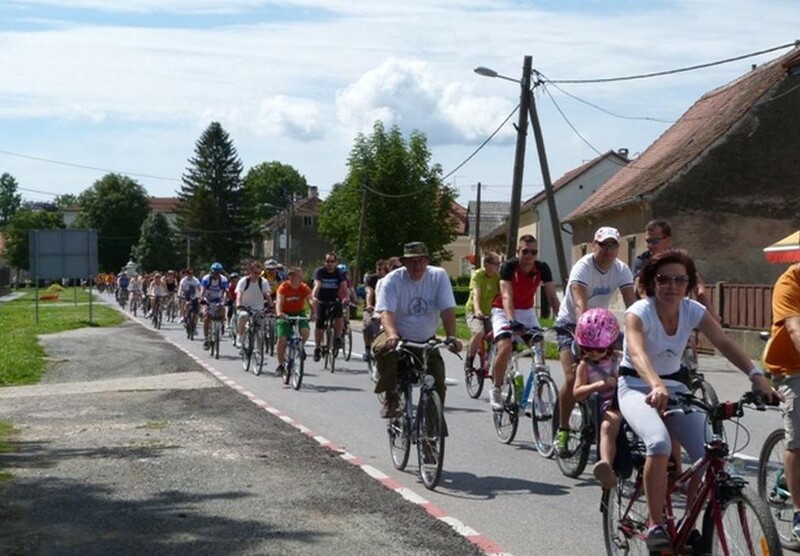 to the web page of the Križevci Association of Bicyclists and the EU project BA Biking! 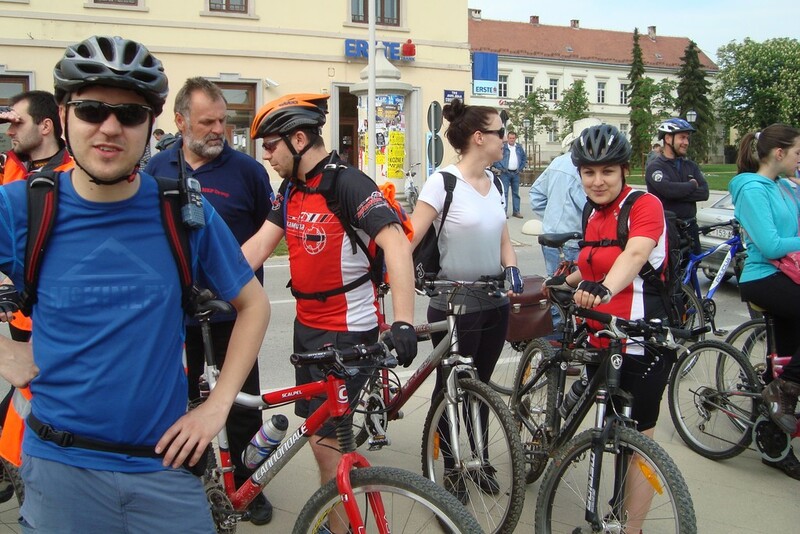 The web page is a part of the project ''BA Biking – By Bicycle from Balaton to the Adriatic'' with co-financing from the European Union under the IPA Cross-Border Program for Hungary-Croatia, 2007-2013. 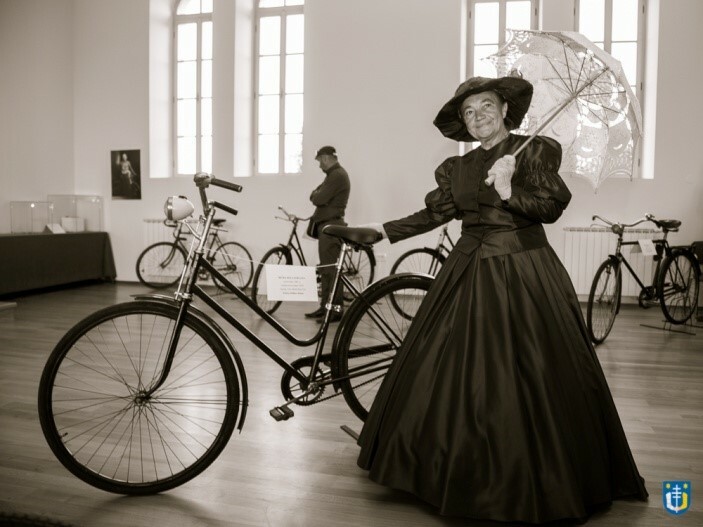 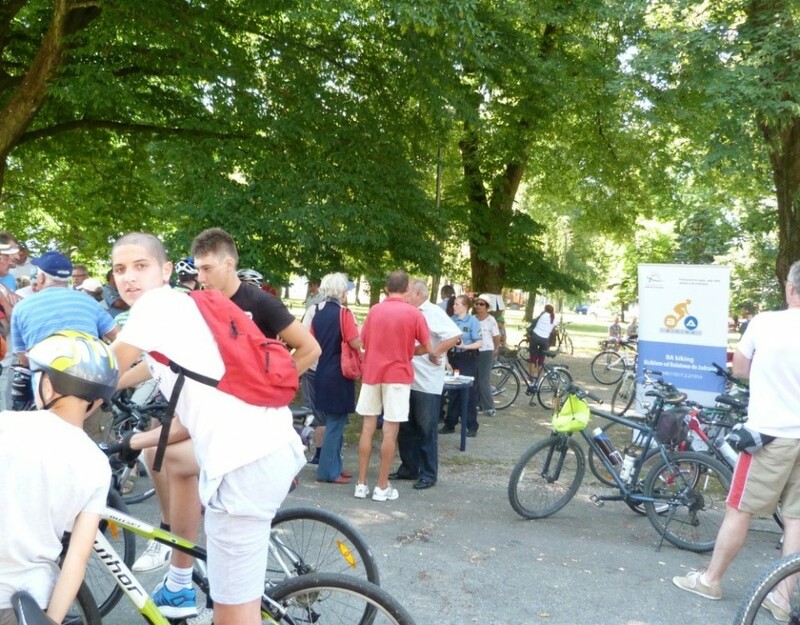 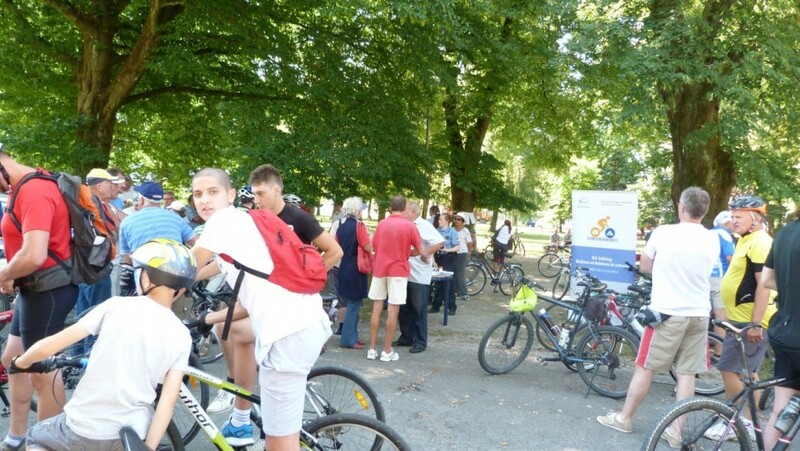 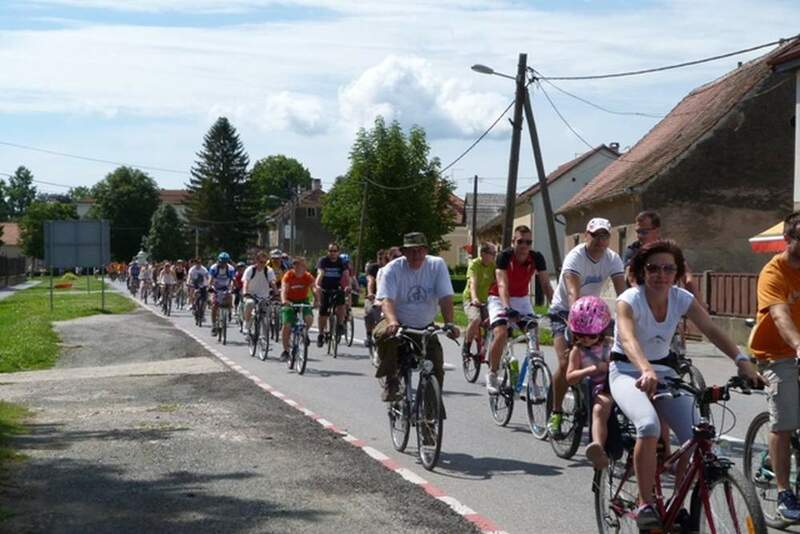 Here you can find all of the information about the project BA Biking, which is being carried out by the City of Križevci and the District of Balatonszemes, its goals, activities and events, and the activities of the Križevci Association of Bicyclists, which organizes gatherings of bicyclists and recreational rides and actively promotes bicycling the Križevci region. 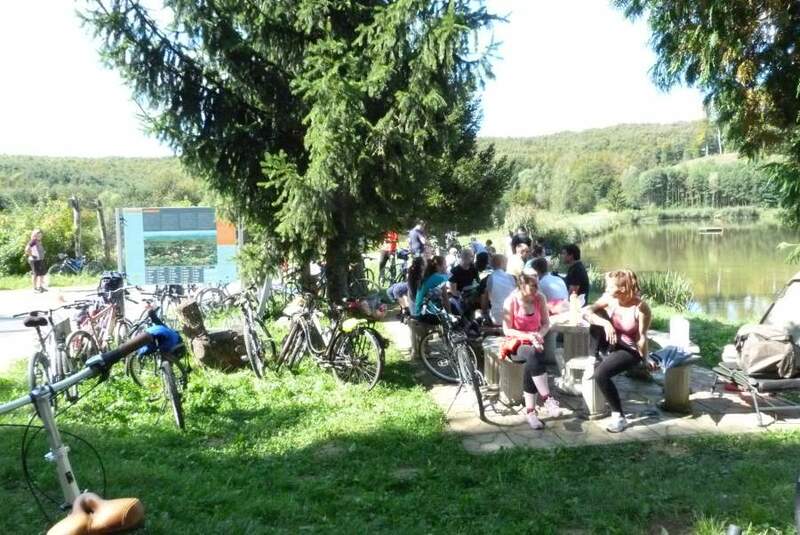 Join us and be included on our sport and recreational activities!